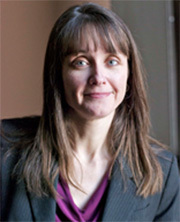 Kristin Janke is a Professor in the Department of Pharmaceutical Care & Health Systems and Director of the Wulling Center for Innovation & Scholarship in Pharmacy Education at the University of Minnesota College of Pharmacy. 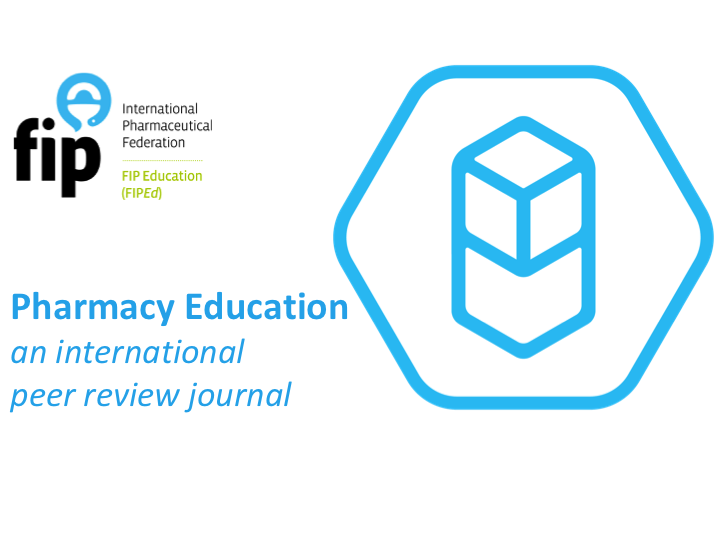 She is Executive Associate Editor for Currents in Pharmacy Teaching and Learning and Editor for innovations in Pharmacy where she is responsible for the education section. She is also the coordinator for the #RxWritingChallenge.